Spring is slowly arriving in Belfast, providing better opportunities to get out with the camera. 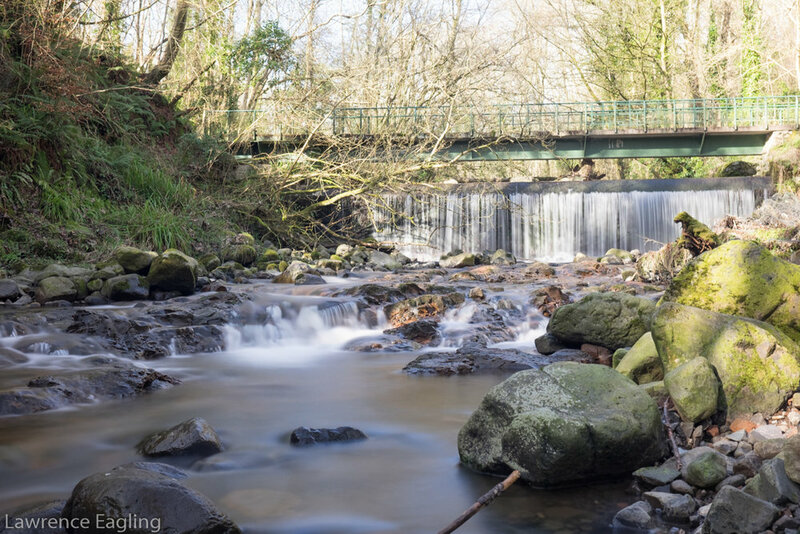 As I was keen to practise with the neutral density filters I headed out to Colin Glen last weekend and then again on Saturday with Simon to Tollymore park to take advantage of the rivers and waterfalls found there. I particularly enjoyed photographing in Tollymore (despite the occasional rain and hail showers) as there are plenty of opportunities to get great angles next to the waterfalls. I took my Fuji XT-1 with 23mm lens as lightweight kit is better suited to the scrambling and precarious balancing over water required for this style of photography! The advantage of using a mirrorless camera such as the Fuji XT-1 with a neutral density filter is that the electronic viewfinder and the back screen show approximately what the exposure will look like before taking the picture and unlike using a DSLR you can focus with the filter on. 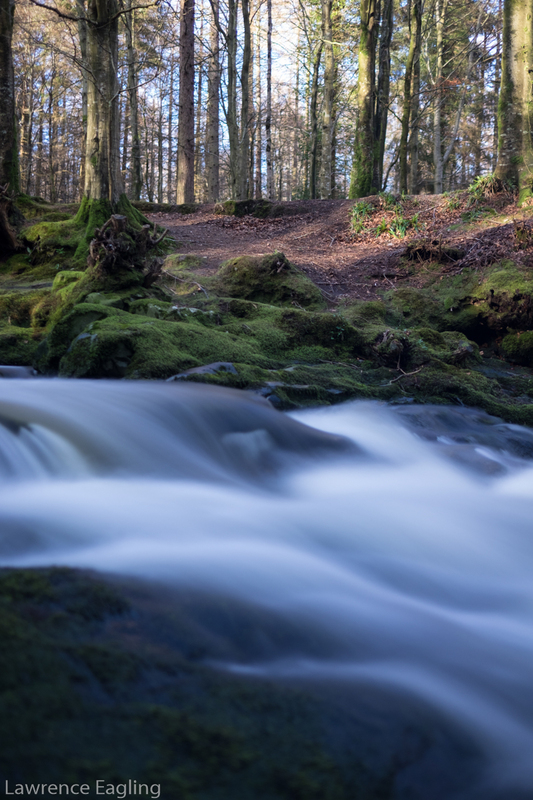 Below is a selection of my favourite photos from these trips (the first two are from Colin Glen and the rest from Tollymore Forest), all of the photos were taken with the Fuji XT-1 and the XF 23mm lens along with the Cokin P filter holder and the 10 stop nuances ND filter. I also used the Joby Gorillapod rather than a traditional tripod as this was much easier to position on the uneven ground or grip to the slippery boulders and tree trunks found at the waters edge!